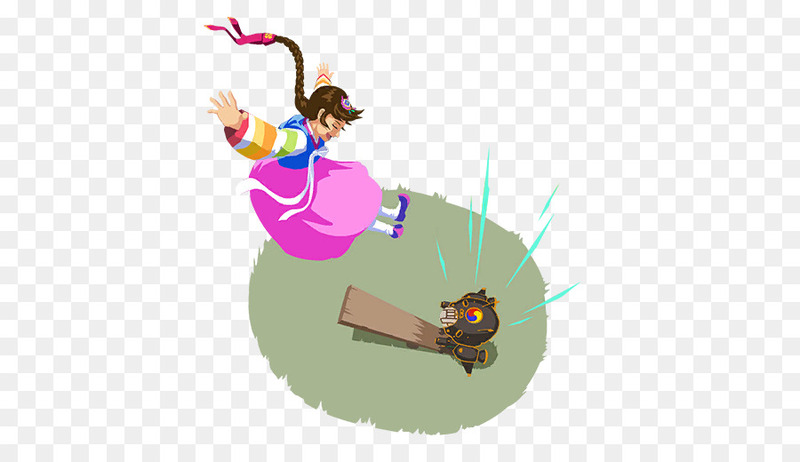 in Overwatch (ik not DR) I sometimes have a spray equipped which is a character on a seesaw, in homage to the seesaw effect. i love the seesaw effect meme. Mind if anyone can PM me why Kaito Momota is good? He is quite confusing in my own perspective, but feel free to enlighten me if you can. 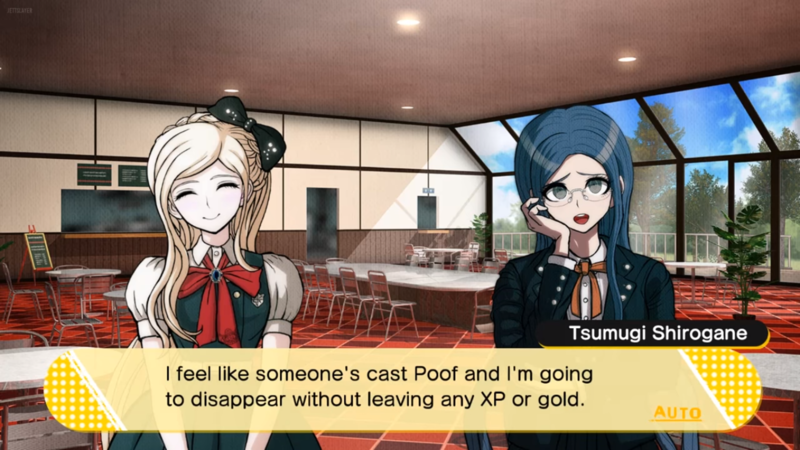 EDIT: Researching Kaito Momota before even going on the marathon myself. But discarding what I just said, I honestly agree everything you said about Kaito though. Anyone playing DotA II and played as Meepo?